Nearly 90% of today’s consumers use the internet to shop for a car, spending an average of 17 hours online visiting dozens of websites during the research process. It’s challenging for dealers to break through the digital clutter to drive serious car buyers to their websites and, ultimately, their showrooms. I often see dealers make common digital advertising mistakes based on the advice of advertising professionals in our industry. 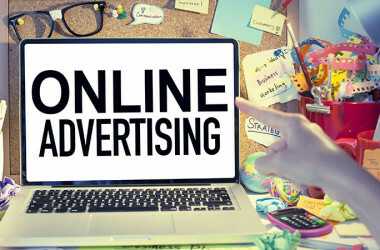 The latter often seemingly don’t understand the critical ingredients for developing and implementing a successful online ad campaign. There is plenty dealers can do, however, to optimize their digital advertising efforts.